Our financial priorities change we go through different phases of life. And regardless of what financial stage of life we are in, we have to decide on our life goals and financial needs. The earlier we realize this, the better we attain our financial freedom and secure our future. 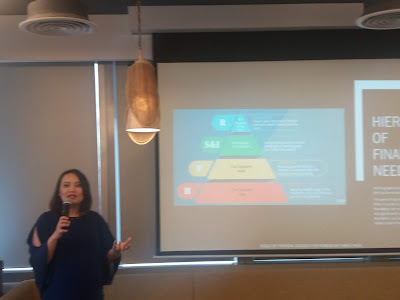 Last February 23, 2019, I attended the "Tools of Financial Success for Families" event conducted by Ms. Karen Pacia (www.karenpacia.com). This seminar provides the basic tools to help families openly discuss money matters and gain the critical life skills needed to make smart financial choices. 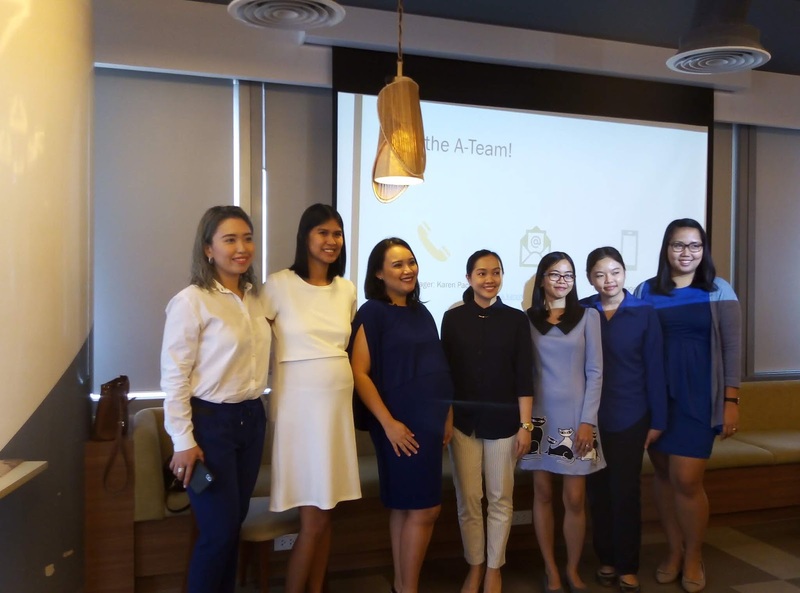 Key content includes understanding wants versus needs, setting savings goals for different Needs, Stages of Life, investing, shopping wisely, and budget planning. I learned that there are financial products to guide one towards the attainment of financial dreams and goals. The sooner we start investing in these products, the better chance for us to attain our financial goals. Doing so ensures availability of funds when we need it. We were also given a chance to undergo a Financial Needs Analysis with licensed financial executives to help understand what we need and how we can address these needs depending on our current situation. Do follow facebook.com/mommymattersph for tips and invite the A-Team to conduct FREE Financial Planning talks and more.